Laurie Sittner Genovese, a graduate of Manhattan's New York School of Interior Design, is the founder and principal designer of Fovere Interiors, LLC. Her inspired vision combines classical design with a sophisticated, modern aesthetic. She enjoys using color palettes that range from serene neutrals to bold hues. Laurie believes that a room's harmony comes from furnishings and accessories that reflect the past and look to the future, making the room both current and timeless. She collaborates with her clients to create beautiful, functional homes that are expressions of her clients' lifestyles and interests. 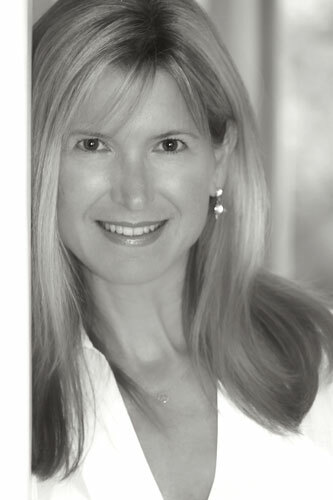 Laurie started her career as a critical care and cardiac research nurse before founding Fovere Interiors in 1997. Since then, she has become a sought-after designer throughout Long Island's Gold Coast and other East Coast locations such as Newport, RI; Charleston, SC; and Naples, FL.